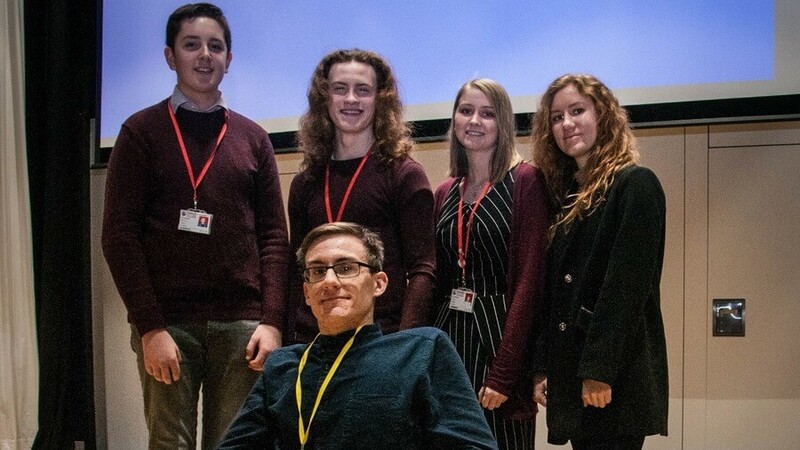 University of Cambridge student Rhys Proud has returned to the Sixth Form College to inspire students by speaking about his experiences at an Oxbridge university. Rhys is in his second year of studying Psychology at Emmanuel College, University of Cambridge. He studied A Levels in Biology, Chemistry and Psychology at the Sixth Form between 2014 and 2016, achieving one A* grade and two As. Current students who are part of the Sixth Form’s High Flyers programme had the opportunity to hear Rhys’ views about his course, accommodation and student lifestyle. 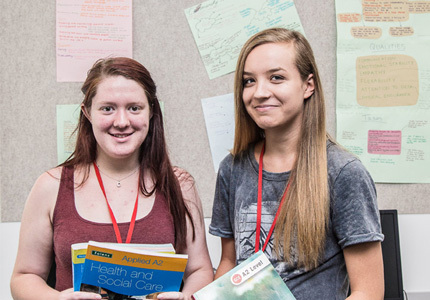 High Flyers is open to students who achieved strong GCSE results or those who flourish in A Level subjects and are identified as high achievers. Rhys also talked about the Oxbridge application process and how students can enhance their applications to competitive universities or courses. Rhys said: “I was very nervous about applying to university in my time at Barnsley Sixth Form College, fortunately I was well supported. I’m glad I did apply and would encourage others to do the same if that’s what their goal is. Amber Belk, who coordinates the High Flyers programme, added: “It was inspiring and motivating for the students to hear from someone who was in their position two years ago and is now studying at one of the best universities in the world.